Blood symbolises ceremony, sacrifice and creation. It holds a feminine energy that is so powerful it has become the final taboo in society. 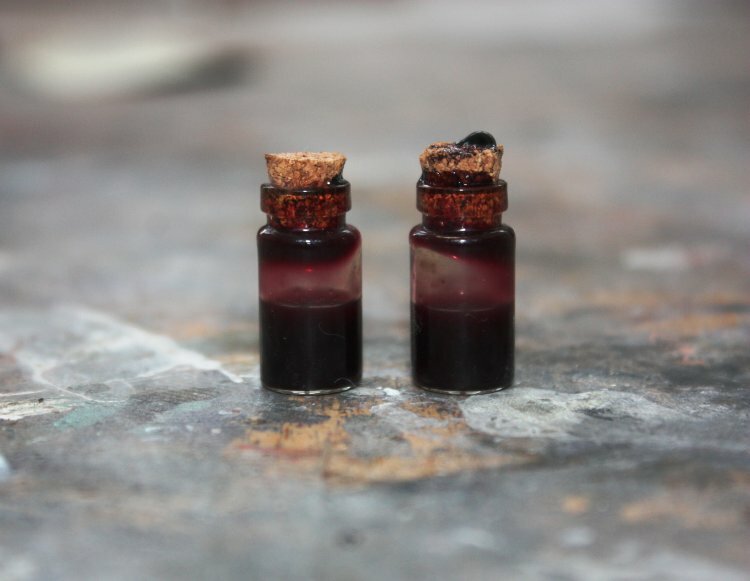 The artist uses her blood as a glaze layered between paint to inject that vital energy and all it holds into her work.